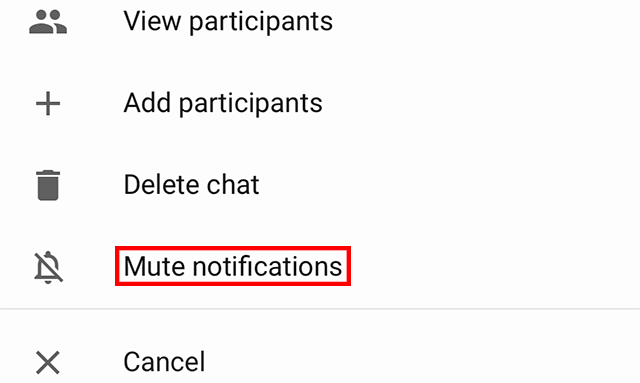 Did you know YouTube allows you to turn off notifications for individual chats? Our guide will show you how this is done. Step 1: Tap “Inbox” at the bottom of the screen to go to your message inbox. 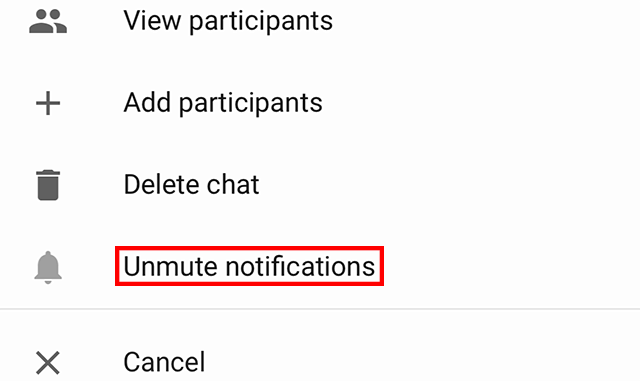 Step 2: Tap the chat you wish to mute. 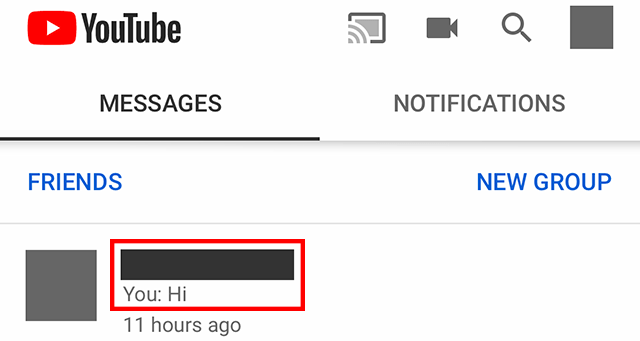 Note: If you’ve recently looked at your YouTube notifications, you may need to tap “Messages” at the top of the Inbox screen to see your chats.